Even though we have touched down on Mars before, it still feels like history is being made! NASA's InSight Spacecraft has made it to Mars and now the lander is ready to drill into the planet to give us more, well...INSIGHT into what is going on. 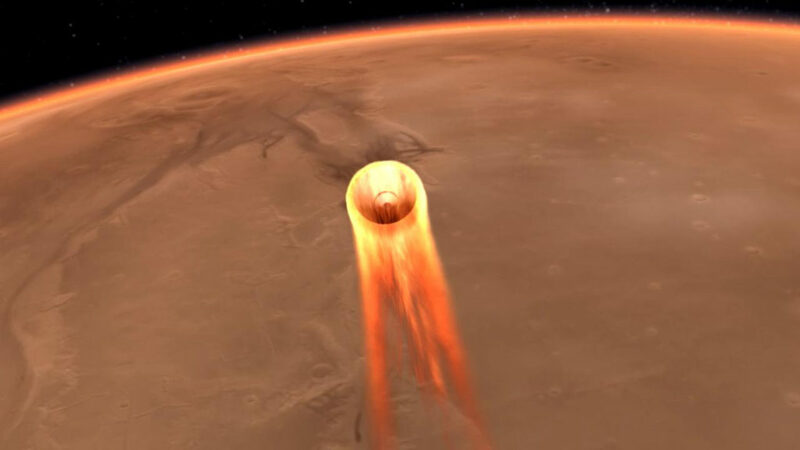 Robots are beginning to build up a substantial presence on Mars with the successful landing of NASA's InSight spacecraft on the Red Planet on Monday, following a seven-month, 300 million-mile (485 million kilometer) journey from southern California that started back in May. InSight is the first robot to land on Mars since 2012, when the Curiosity rover took two worlds by storm on one day. But unlike its wheeled cousins, InSight will be sticking in one place. Rather than rolling around on the surface, it will drill below it to investigate what is going on inside our neighbor. The lander is equipped with gear developed around the world to detect "Marsquakes" (earthquakes, but on Mars) and study the internal structure of the planet. You can check out the live feed that I have been watching below!